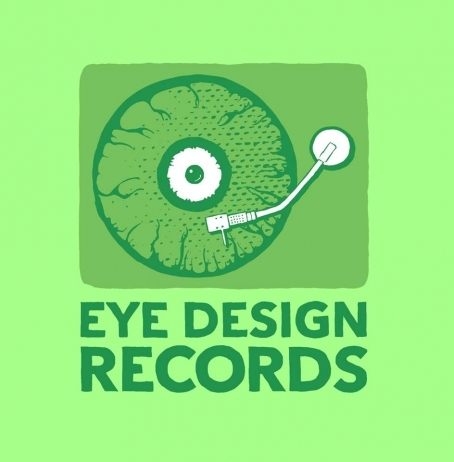 After nearly three years of booking great local and national talent around the clubs and basements of Boston, local promotion group Eye Design has announced the launch of its own record label, Eye Design Records. The four-band roster currently consists of Boston-area punk/noise/rock from the likes of Horsehands, Idiot Genes, Harris Hawk and Onslo. The label’s first showcase will be happening on June 11 at Middlesex Lounge in Cambridge, MA. This is shaping up to be one hell of a show. In addition to celebrating the release of Harris Hawk’s new record, this show has been fused with one of Eye Design’s classic “Treat Yo Self” events. In case you’re unfamiliar with the concept, "Treat Yo Self" involves bringing together several talented bands and local artists (and the occasional food vendor), allowing artists to display their work, all while listening to some kickass music and eating locally-made food--cool, right? Well, it gets even better. Boston Hassle, yet another local, DIY-inspired show/community promotional organization, has recently teamed-up with Eye Design to produce the Treat Yo Self Series. In other words--this event will unequivocally rock. The show starts at 9PM on the 11th. 21+, $5 cover. For more info, check out the event’s Facebook page.